Mind the Gap ! 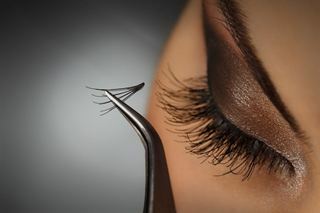 Eyelash extensions will drop out when your natural eye lashes shed themselves. Keep them looking full with this infill treatment.